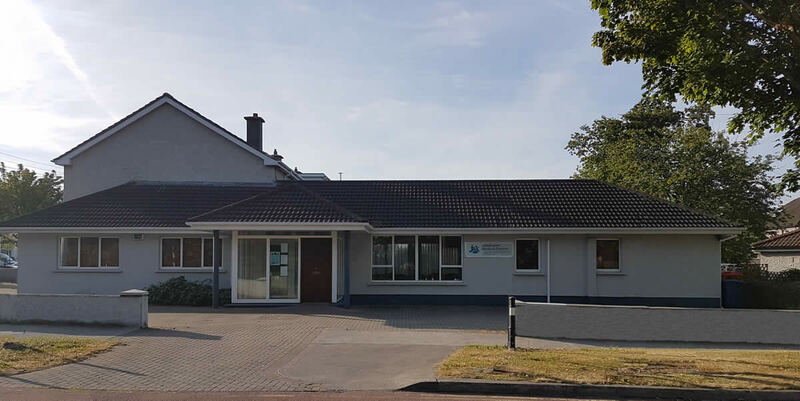 Johnstown Medical Centre is a Family Medicine, General Practice and Primary Care clinic. Consistently good standards in general Medical Practice. Our doctors have extra training in General Practice and Family Medicine in Ireland and abroad. We are a GP Training Practice attached with the Trinity College programme. Planning a foreign holiday or business trip this year? We have extensive experience in providing advice for safe travel to most of the common and not so common travel destinations. Consider the annual Flu Vaccine if over 65 or if you have any chronic health conditions. Also consider a once off Pneumococcal vaccine. Many people under 65 also benefit from the Flu Vaccine. Excisions of simple skin lumps and bumps or punch biopsy is available through Dr. O’Leary. Cryotherapy (liquid nitrogen freezing) is available from our doctors and nurse for a wide range of skin conditions both innocent and precancerous. Cervical smears are available free to all women over the age of 25 through the national Cervical Check program. You can register on www.cervicalcheck.ie or fill out a form at the front desk. You will be sent out an invitation letter. Sports Injuries, Back Pain problems, Joint and Muscle Pains Promoting regular exercise and sporting activities for the young and the old, male and female, is a key health promotion goal for all our GPs.